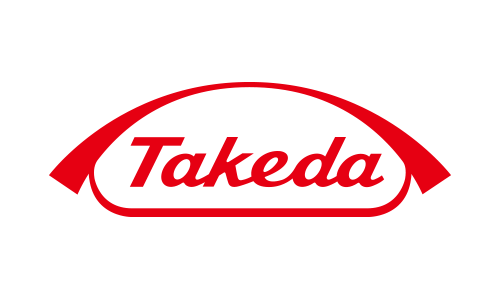 Takeda Pharmaceutical Company Limited is a global, R&D-driven pharmaceutical company committed to bringing better health and a brighter future to patients by translating science into life-changing medicines. Takeda focuses its research efforts on oncology, gastroenterology and central nervous system therapeutic areas. It also has specific development programs in specialty cardiovascular diseases as well as late-stage candidates for vaccines. Takeda conducts R&D both internally and with partners to stay at the leading edge of innovation. Takeda entered China in 1994. With the development of its economy and an ever increasing demand for health care, China has become one of the most important emerging markets in the world for Takeda. Taking hold in China, Takeda has garnered close relationships with the Chinese patients and with the healthcare market, thus accelerating its localization in China. Takeda's development strategy in China is to continually strengthen its professional ability in the field of medical science, to launch innovative drugs to benefit Chinese patients, to attach importance to talent cultivation, and to become the preferred partner in the industry. The Headquarters of Takeda China is based in Shanghai with its major business centers located in Beijing, Shanghai, Tianjin, and Guangzhou. Takeda also has offices in the major cities in mainland China.